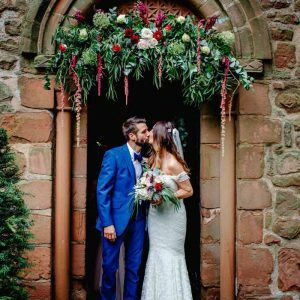 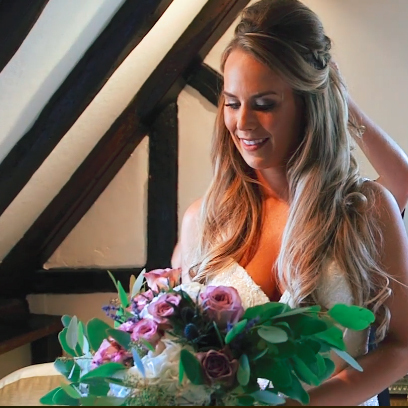 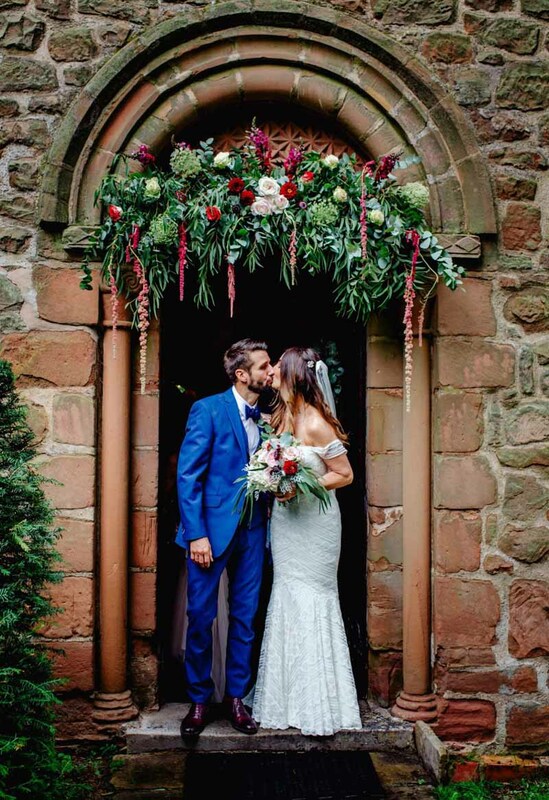 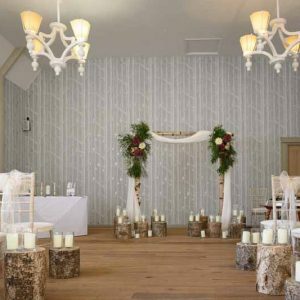 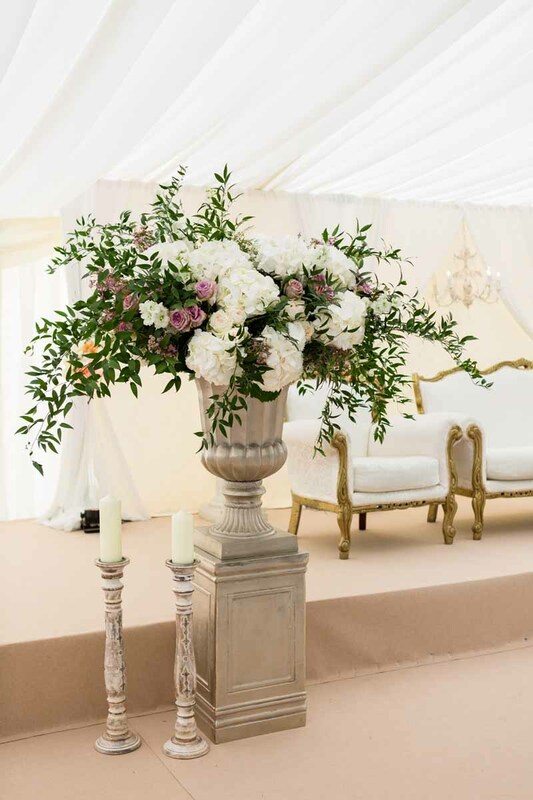 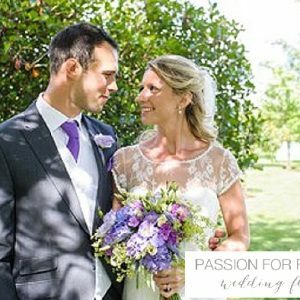 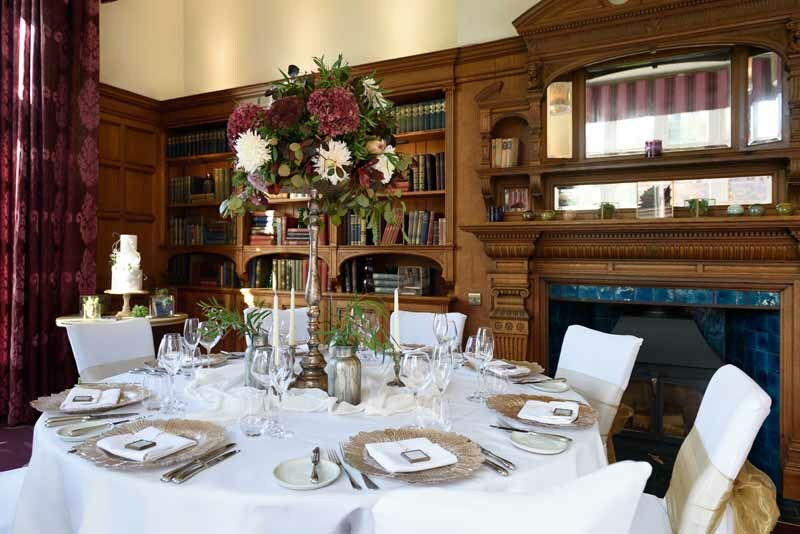 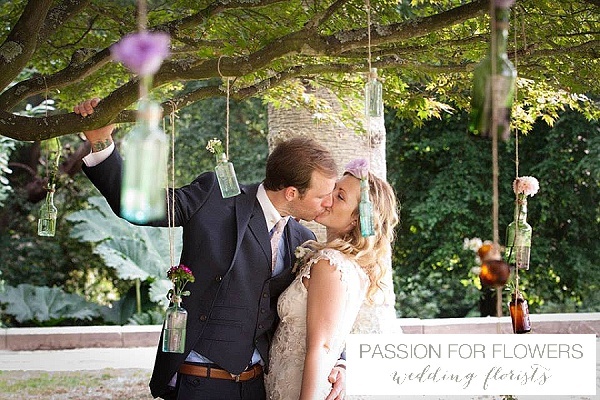 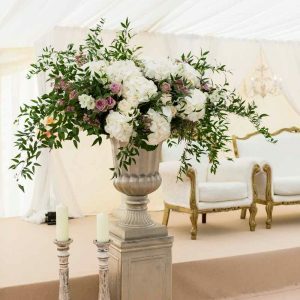 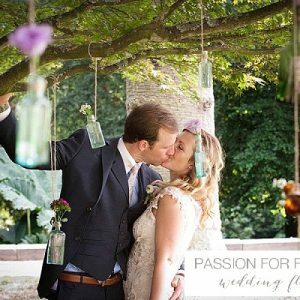 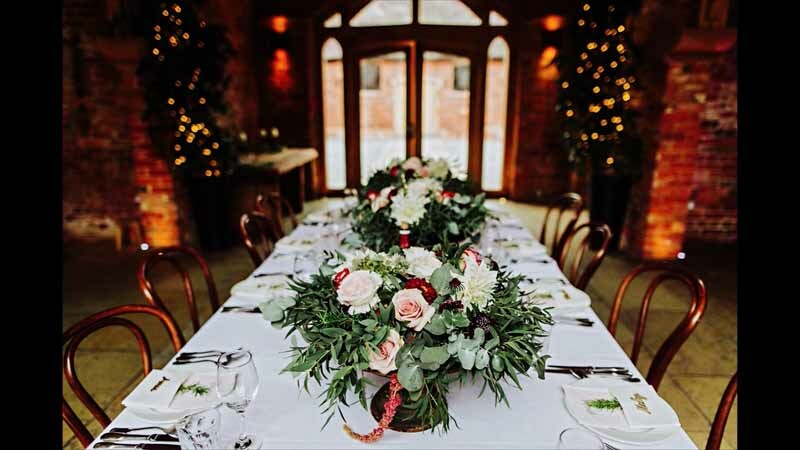 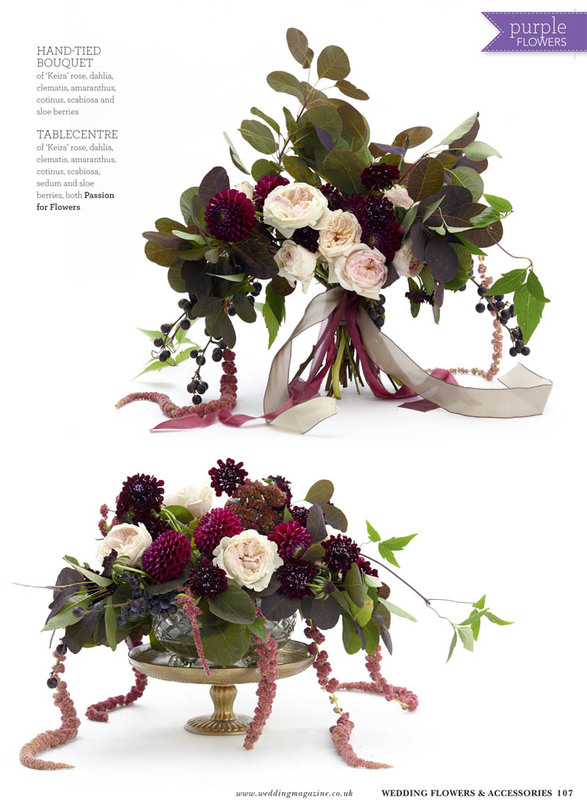 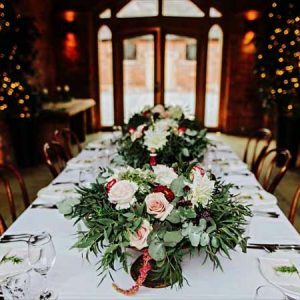 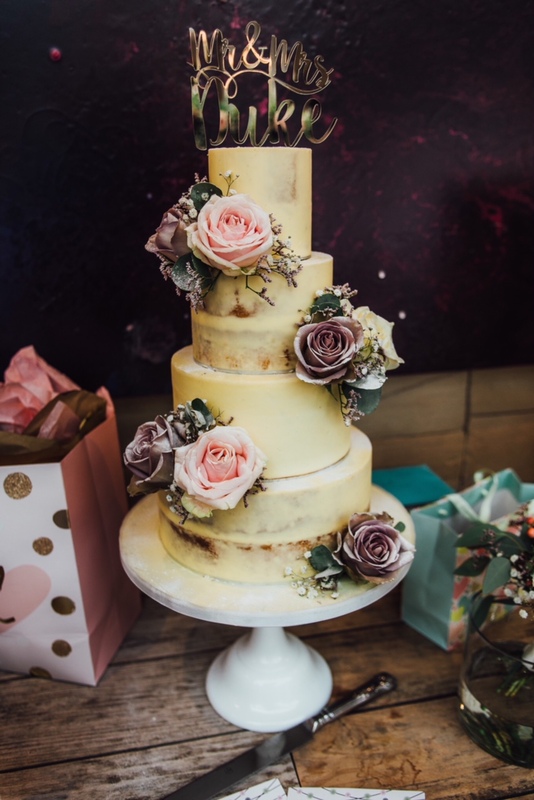 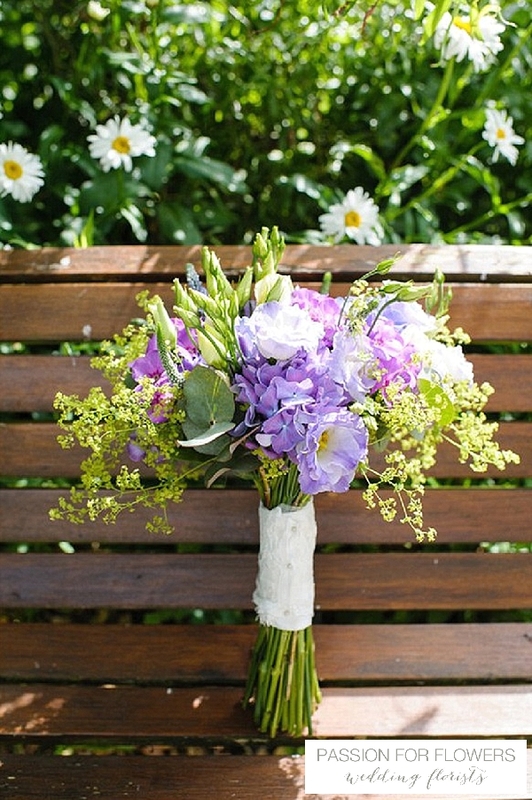 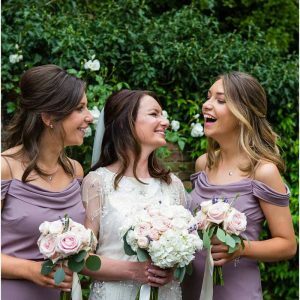 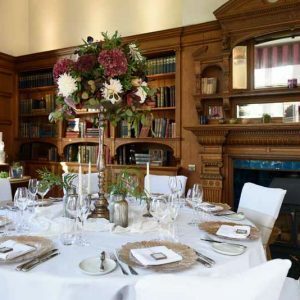 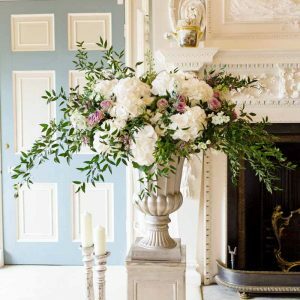 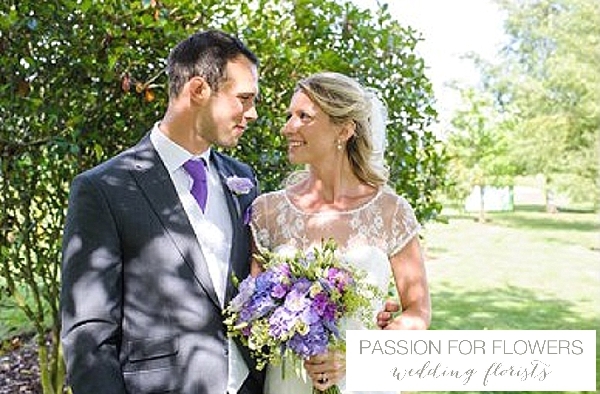 Passion for Flowers have enjoyed working with brides in The Midlands and Warwickshire to create their Purple Wedding Flowers. 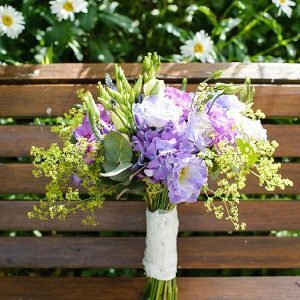 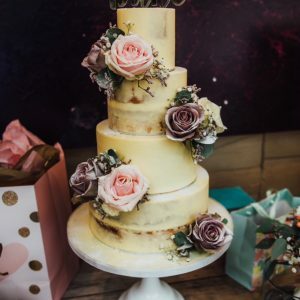 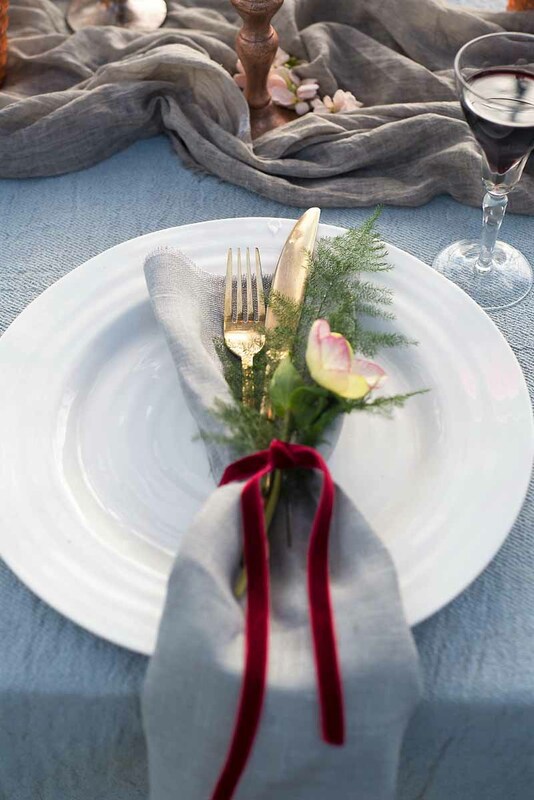 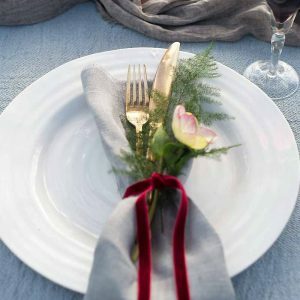 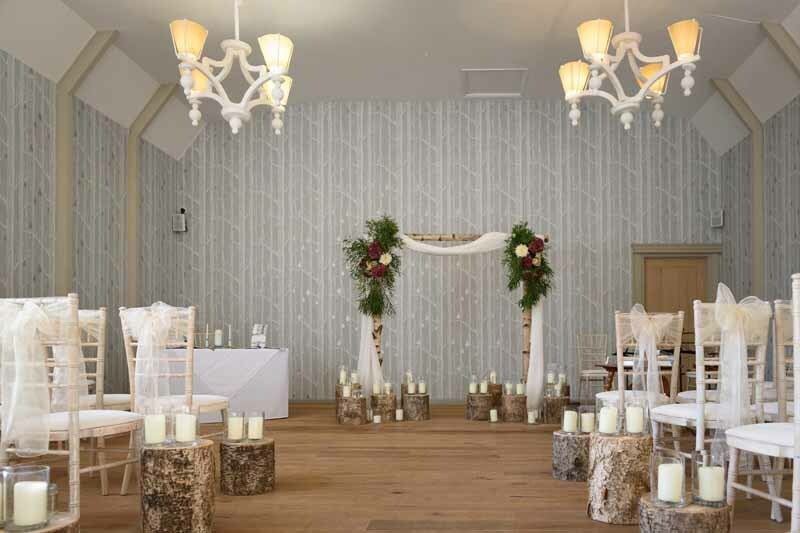 Purple has again risen in popularity over the last couple of years, lovely for spring and summer weddings, but the darker more plum tones they look stunning during the autumn and winter months. 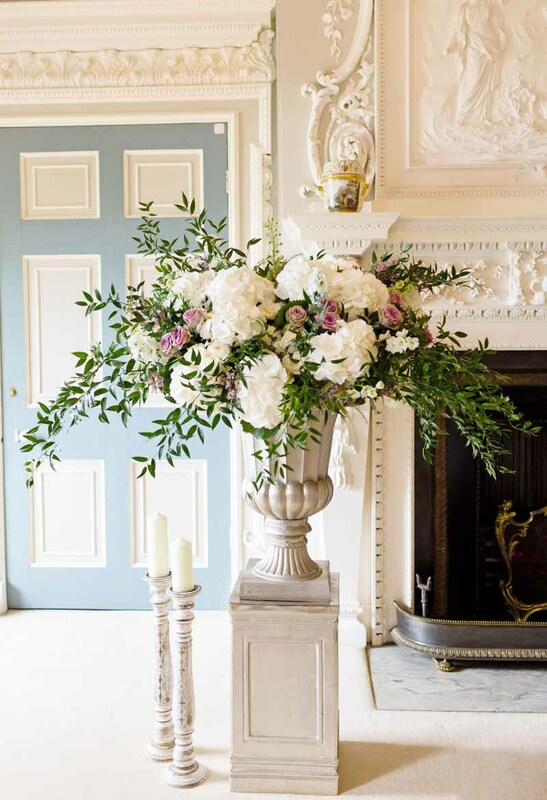 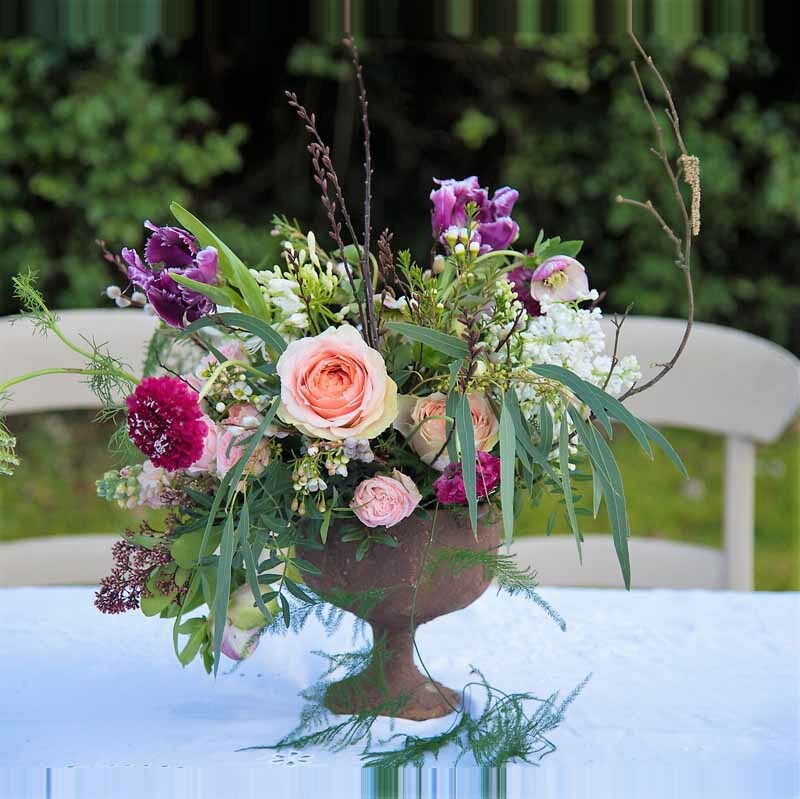 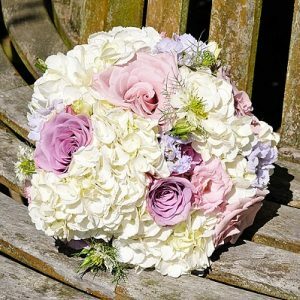 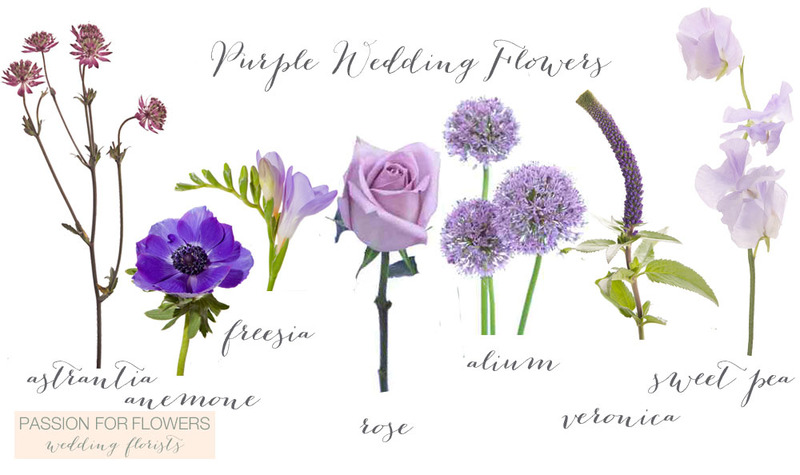 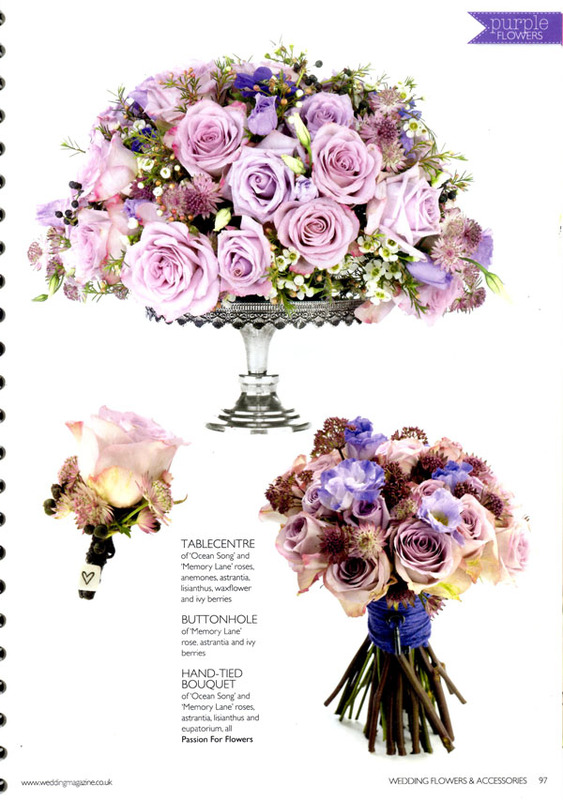 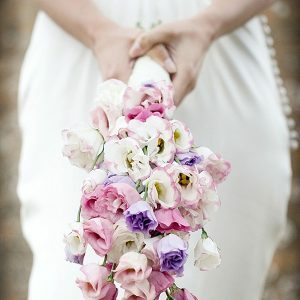 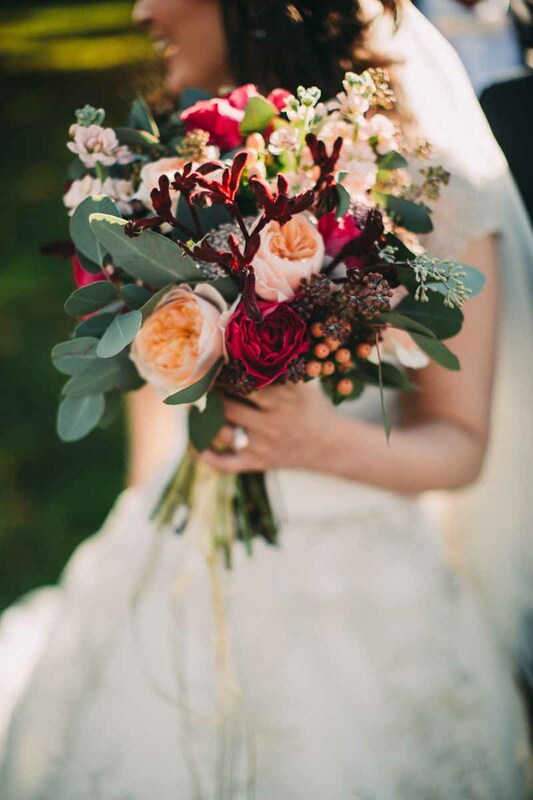 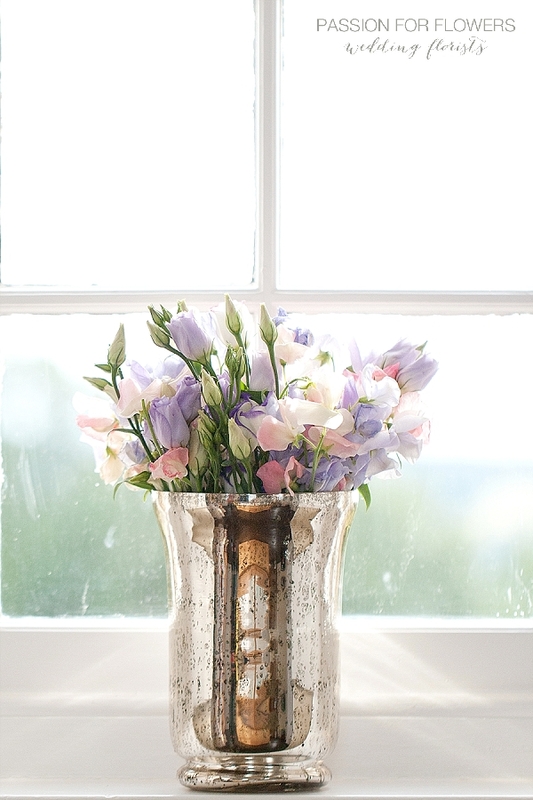 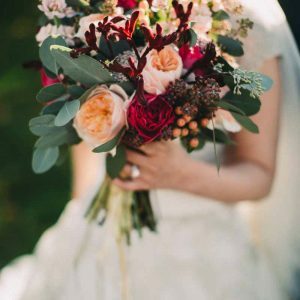 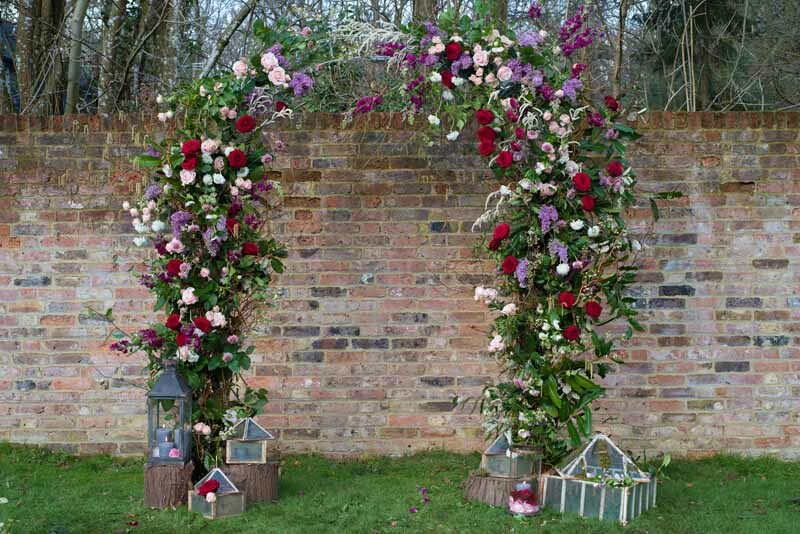 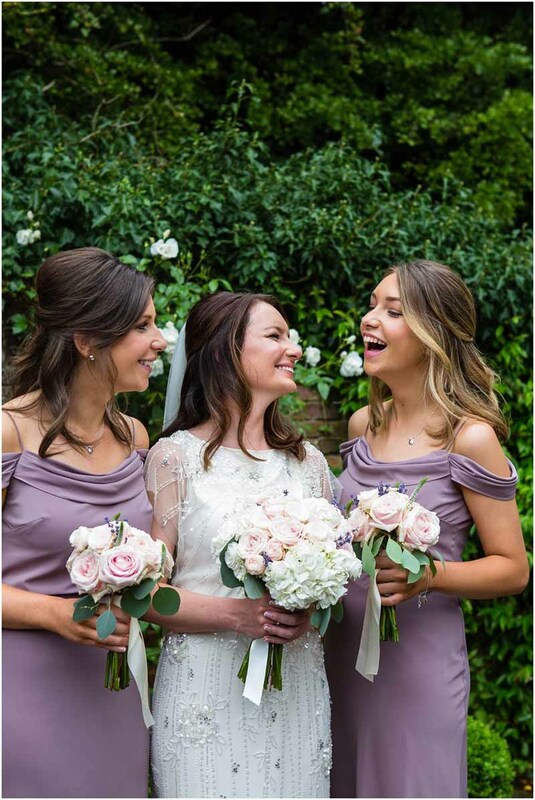 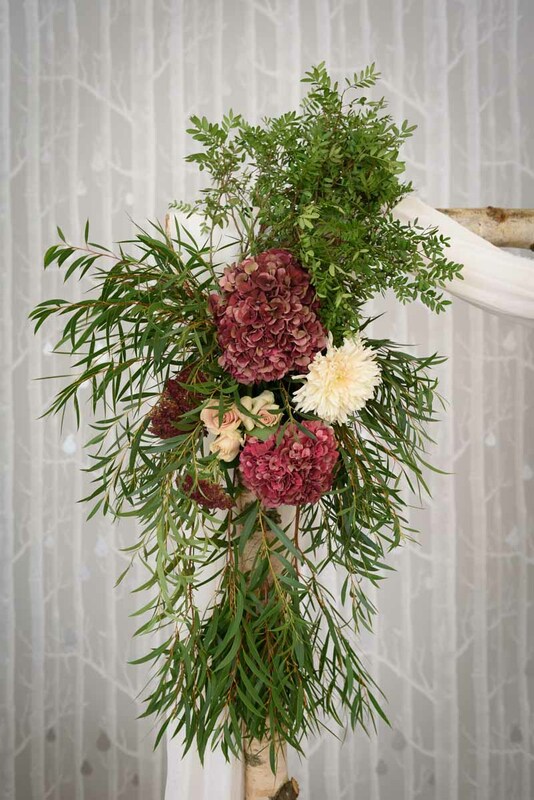 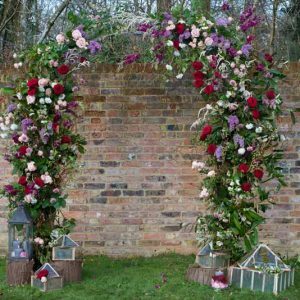 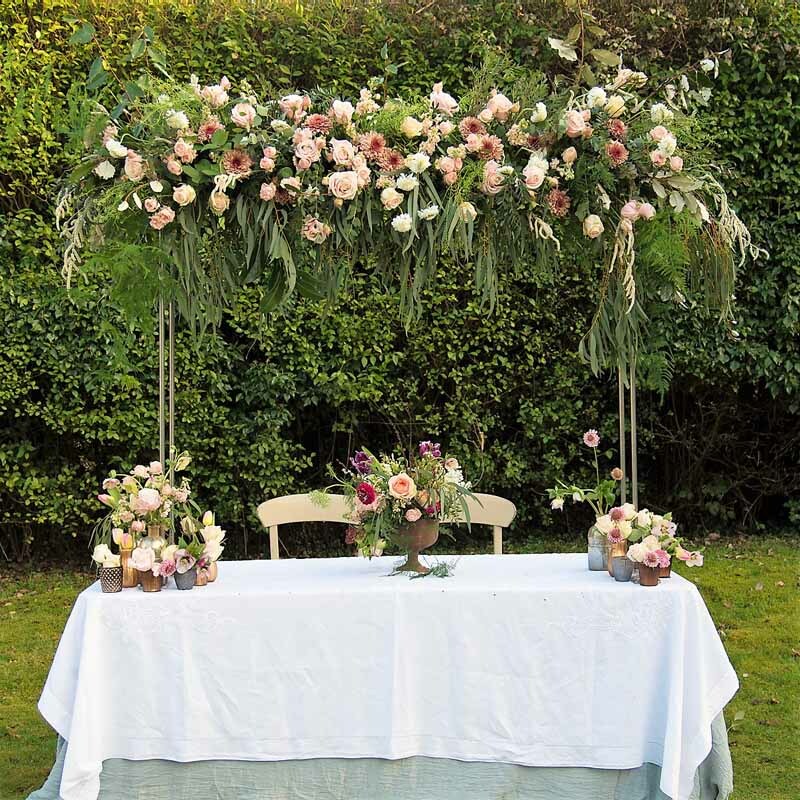 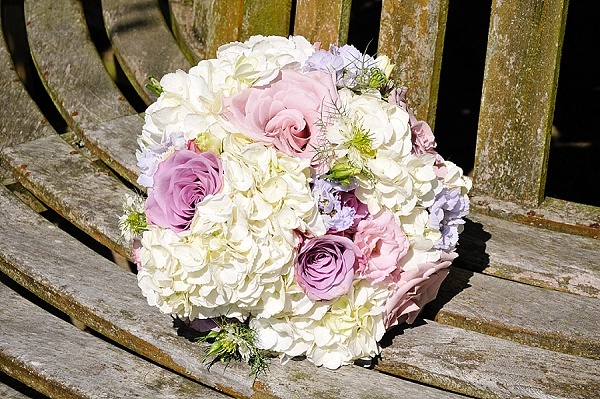 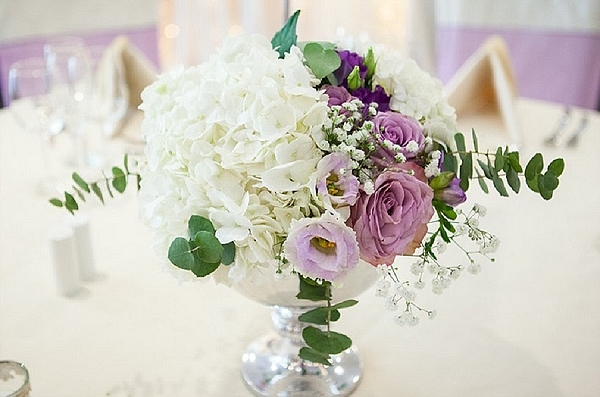 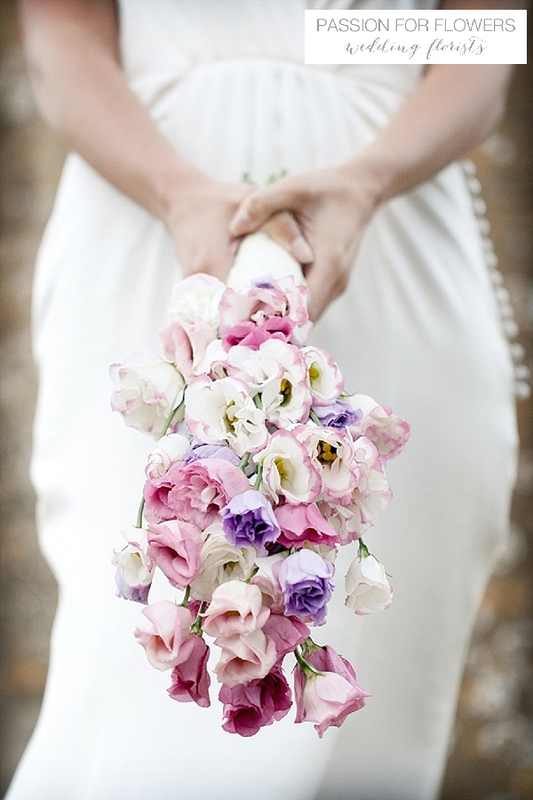 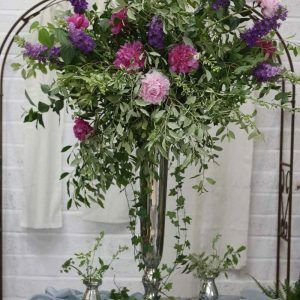 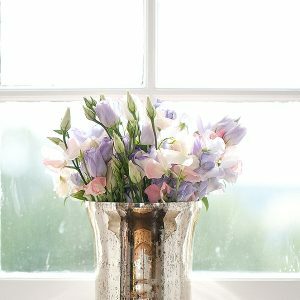 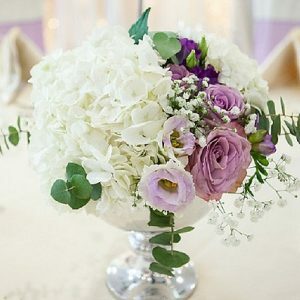 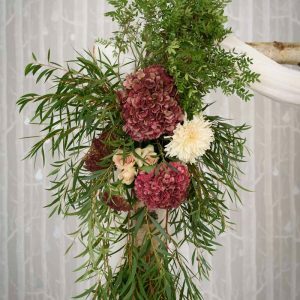 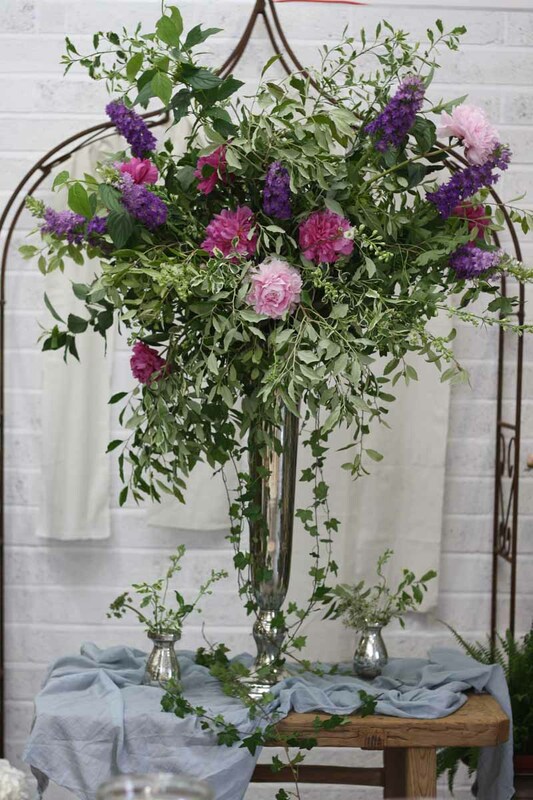 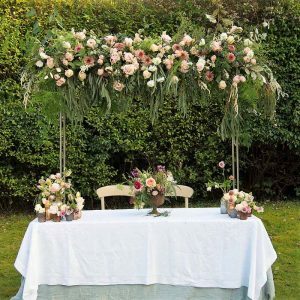 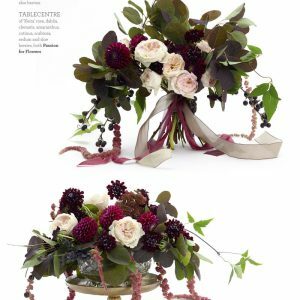 Purple flowers should be chosen in a range of hues to suit your style and season, deep purple hydrangeas, soft lilac lisianthus, lavender and scabious, roses in a range of tones, delicate sweet peas, veronica, astrantia…. 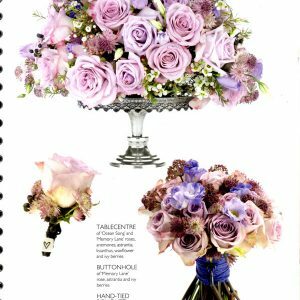 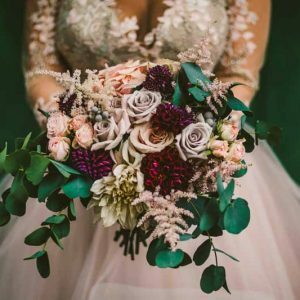 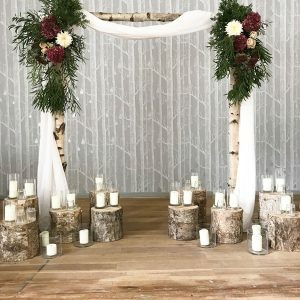 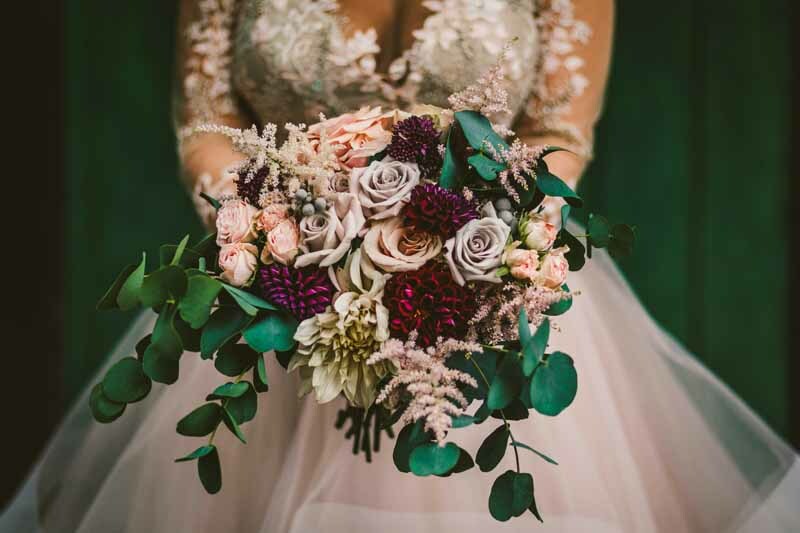 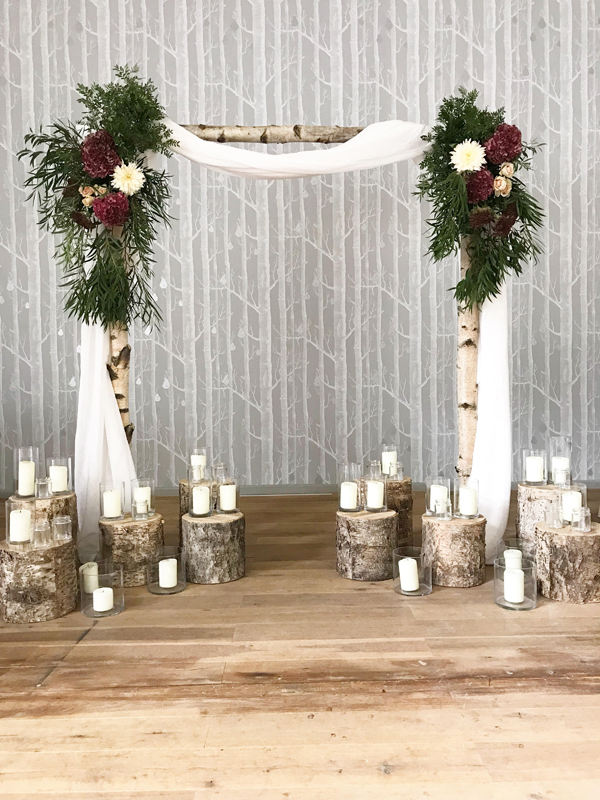 If you are thinking of having purple flowers at your wedding we suggest you start a pinterest board and pin some of these images for inspiration.